Paris – President Abdel Fattah Al-Sisi left Cairo on Monday morning to Paris on a visit that will last several days, during which he will meet with his French counterpart, Emmanuel Macron, to continue joint coordination on all current issues regionally and internationally. President Al-Sisi’s visit is the third of its kind for Paris, the first since Macron assumed power in the country in May. 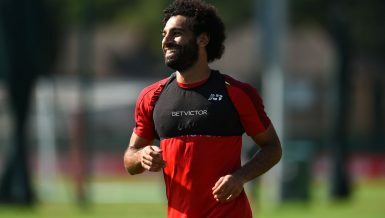 Over the past four years, France has considered the Egyptian state an important ally and partner in a number of issues, the first of which is the international war on terrorism along a high-level military and economic cooperation. Egyptian-French relations were strengthened with Al-Sisi’s rise to power. 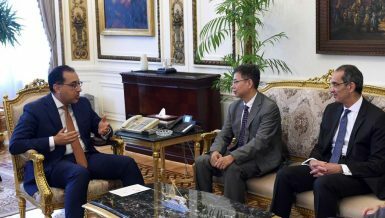 The two sides agreed to end the political turmoil in Libya and the threat posed by radical groups in Egypt. 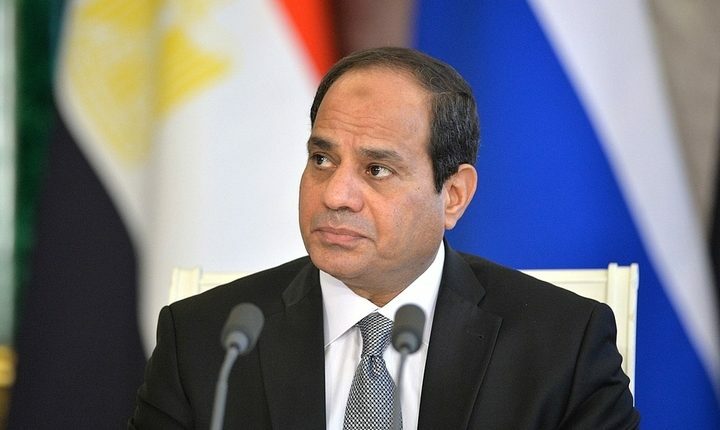 Government sources told Daily News Egypt that the French president believes that the priority in Egypt is that Al-Sisi is continuing the war against terrorism. Macron’s office issued a statement that the summit with Al-Sisi will discuss the position of the human rights issue in Egypt. 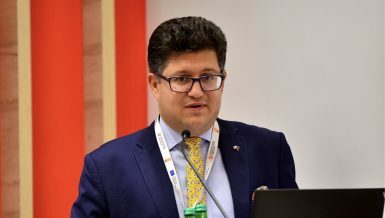 According to the statement, the summit will discuss issues of mutual concern such as regional crises and the war on terrorism, as well as the human rights situation to which France is deeply concerned. The volume of trade exchange between the two countries is estimated at €1.5bn between January and August 2017, up from €1.4bn in the same period last year, marking a growth of 12%, according to the foreign trade performance indicators. 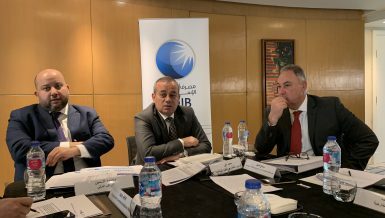 According to data from the French embassy in Cairo, there are more than 160 French companies in Egypt with investments of €5bn, which is also 12% higher than last year’s. These companies provide jobs for 30,000 Egyptians. 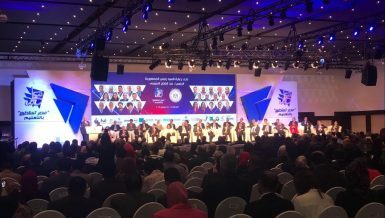 In addition, the Egyptian-French summit will discuss means of boosting trade and investment cooperation between the two countries in various sectors in Egypt, with Egypt committing to overcoming obstacles facing French companies and motivating them to work. On Tuesday last week, the French parliament passed the Anti-Terrorism Law. A majority of 415 votes ratified the bill facing 127 opposing votes next to 19 members of parliament (MP) who abstained. The new law gives the authorities new powers, and it will replace the state of emergency imposed after the Paris attacks in 2015. The state of emergency in France ends in 1 November, having been extended six times already. France has signed several major military agreements with Egypt, including the sale of 24 Rafale fighter jets, a multi-tasking warplane, next to a frigate and two Mistrals, in contracts worth around €6bn. 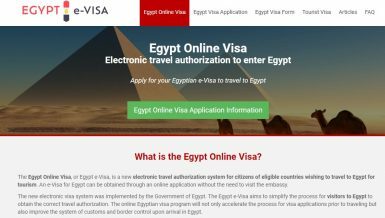 The e-Visa for Egypt: what are the basic requirements?